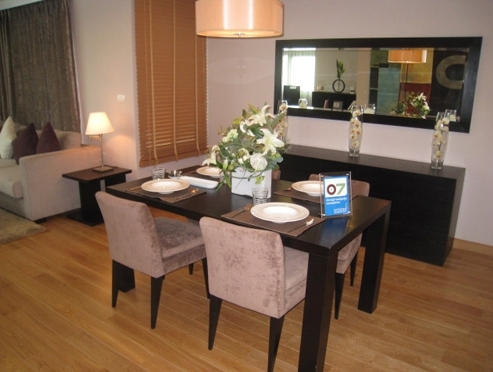 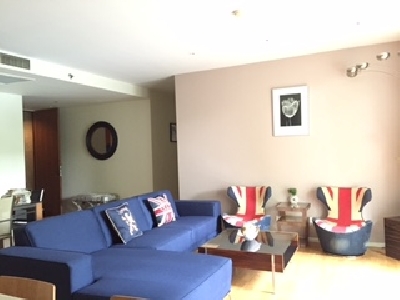 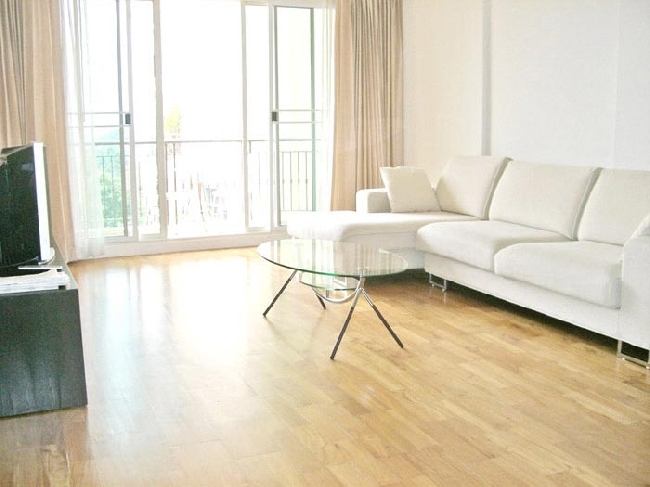 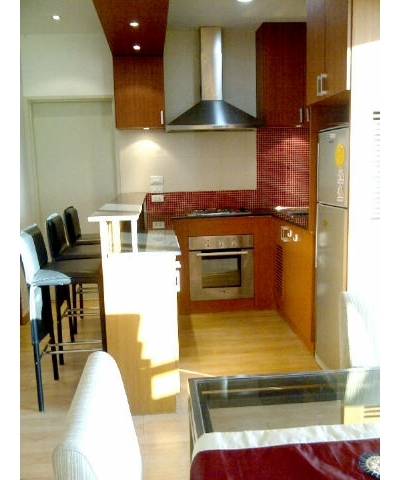 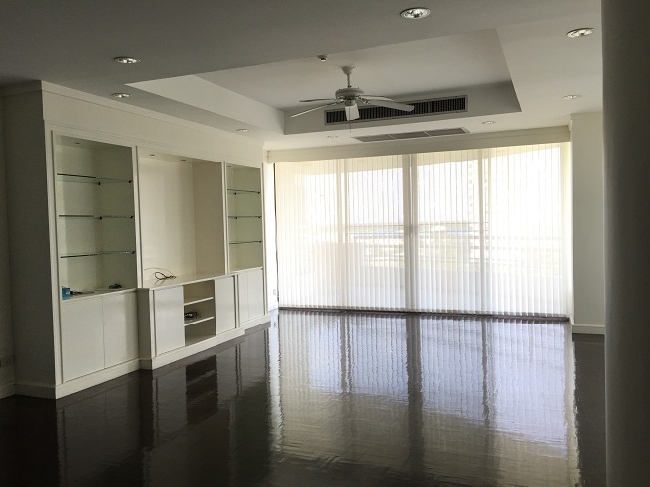 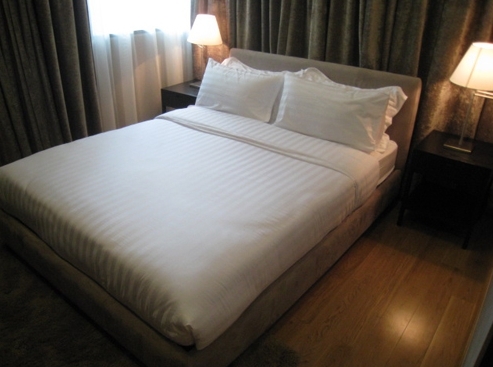 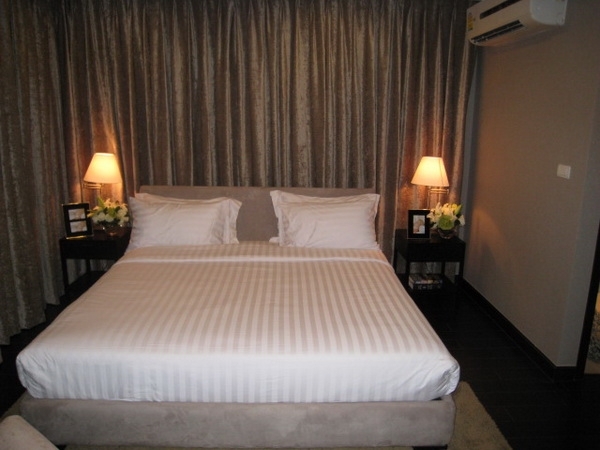 Nice 2 bedrooms with great fully furnished condominium in Sathorn. 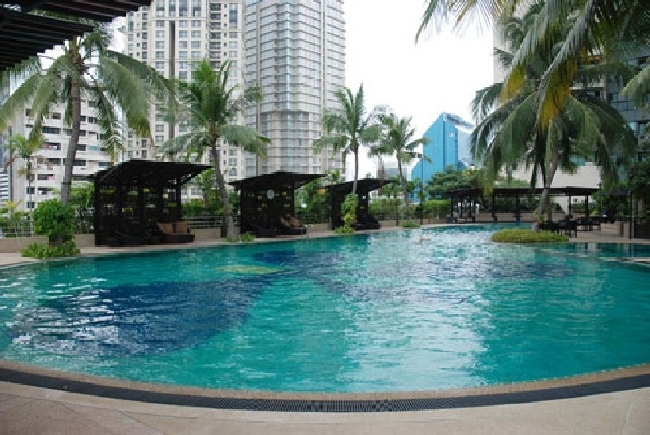 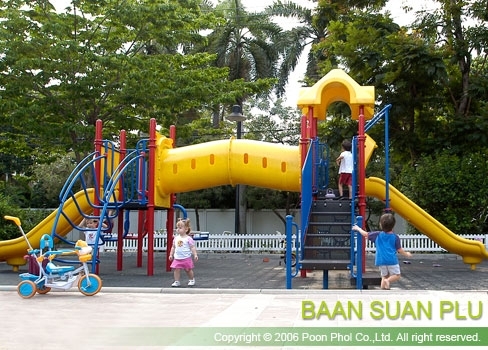 It is located in a wise location with walking distance to BTS and MRT. 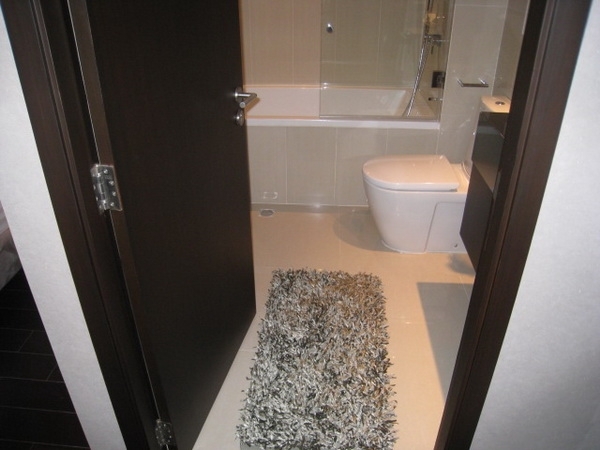 It has nice facilities and ready to move in now!